Beauty and grooming have always appealed to me from a very young age. Now in my adult life, it has become an essential part of my everyday life which now has turned into a passion. After 10 years in the corporate industry, I finally made the decision to make a living out of my passion. 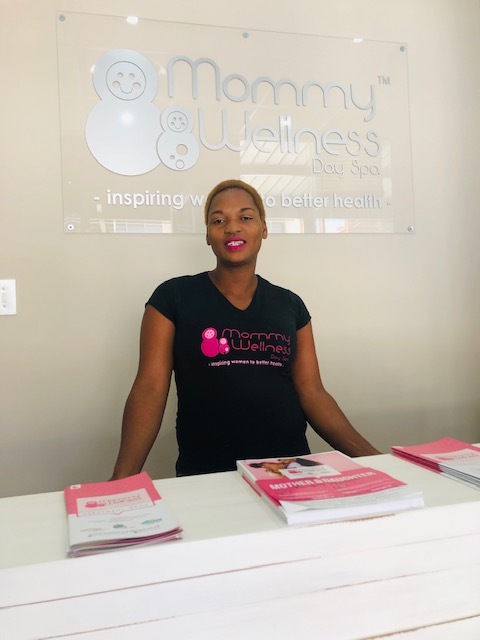 The relationship between myself and mommy wellness came at a perfect time when I discovered I am about to become a mom for the first time myself. The timing couldn’t have been more appropriate and perfect. 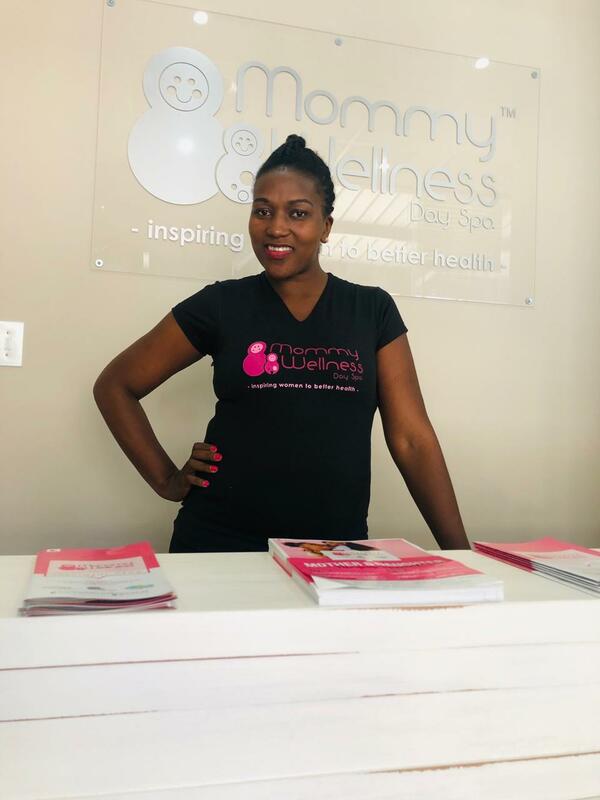 Understanding, personally, the wellness needs that a pregnant woman goes through during this time, made the decision to start Mommy Wellness a very easy one. It is a critical, demanding and stressful time for every woman and the ability to assist such a woman, and her family at large, during such time, makes for a purposeful life for me. My name is Cynthia, I like meeting new people making them feel the warmth of being spoiled and pampered at the Spa. 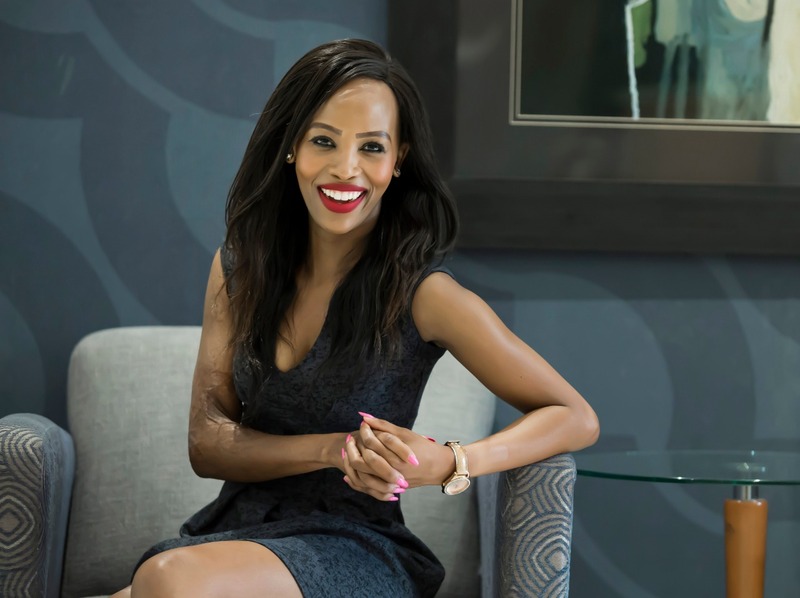 I’ve been in this industry for 7 years ,with my warm welcome and good service to the clients I am looking forward of meeting as much as I can. My name is Johanna. I have been a therapist for 10yrs I really enjoy my job and I am a nice person. I know and love to work with people and I also like to make all my clients happy with the treatments I do.